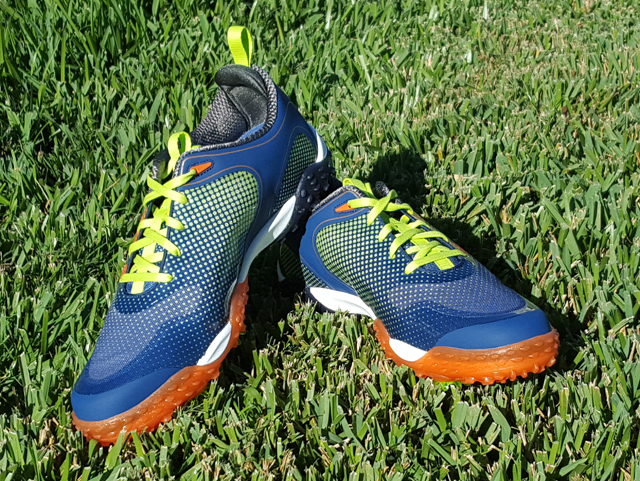 The newest shoe from FootJoy has striking good looks and a one-of technology to provide great grip of the turf and more freedom of movement during the swing – a big factor in being able to generate more power. And it’s the only golf shoe I know of that can claim its inspiration came from a Red Tree Frog. The FreeStyle will hit shops in February and golfers will have a choice of six color combinations, two with the Boa closure system. Pricing is $190 per pair or $210 with Boa.